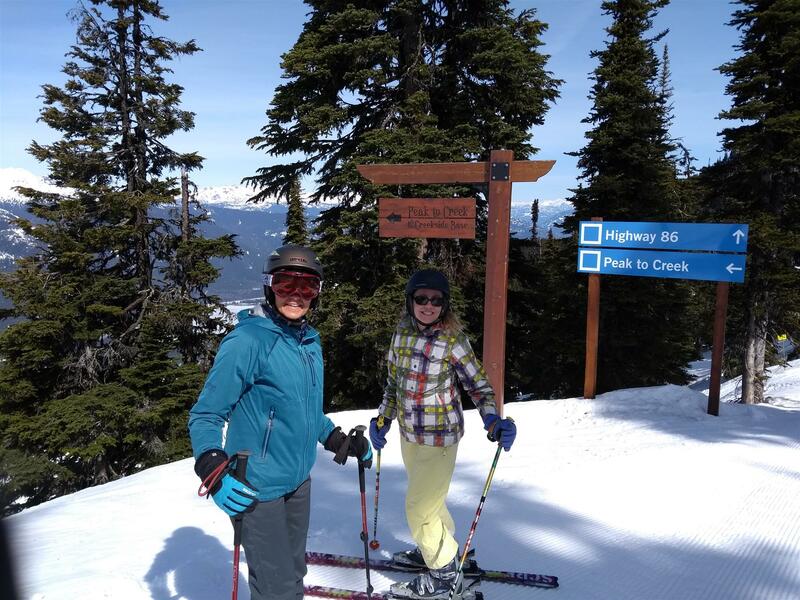 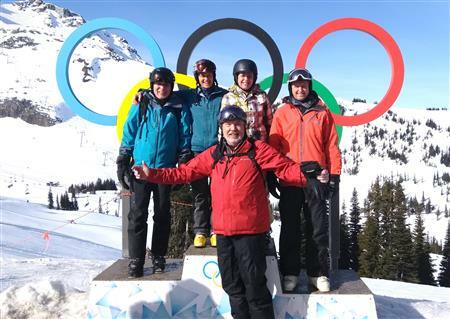 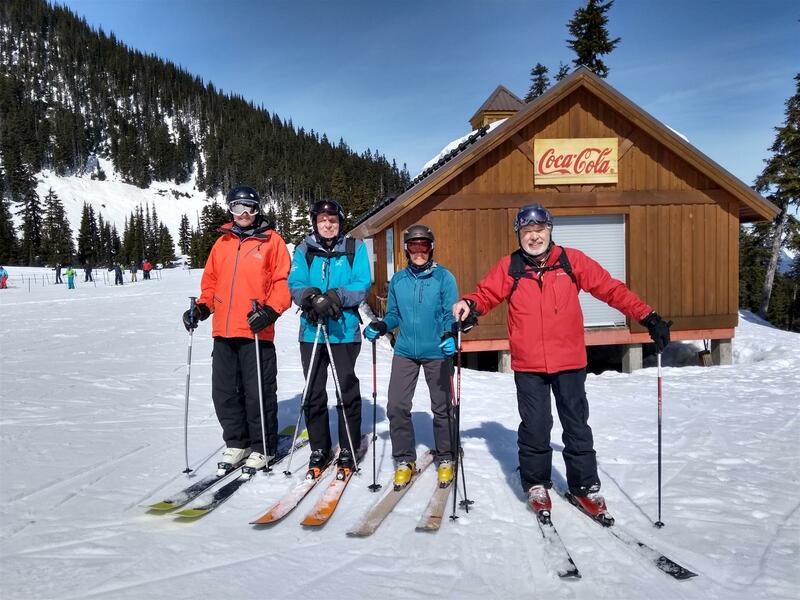 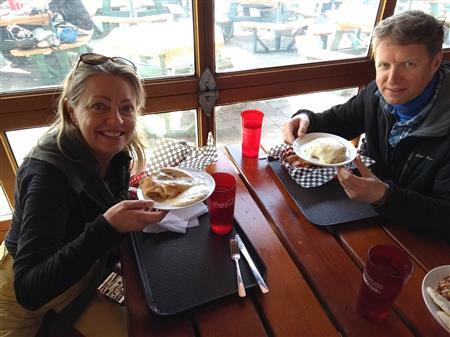 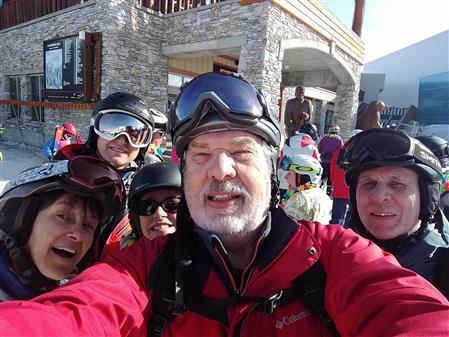 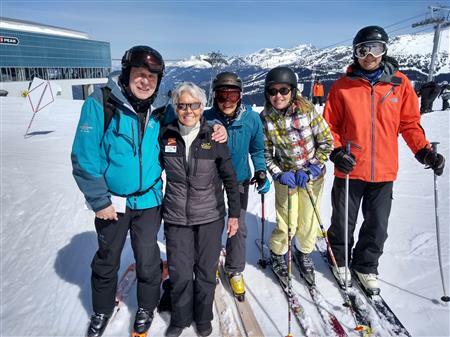 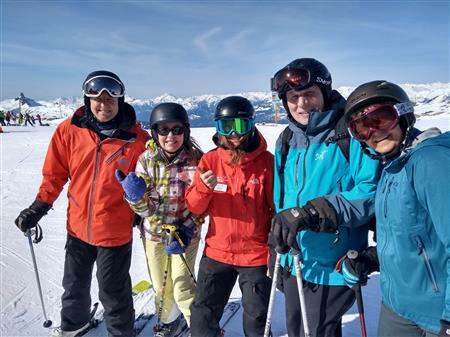 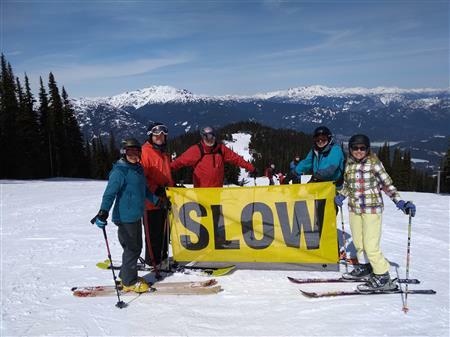 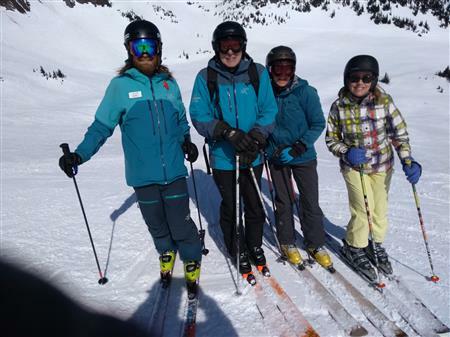 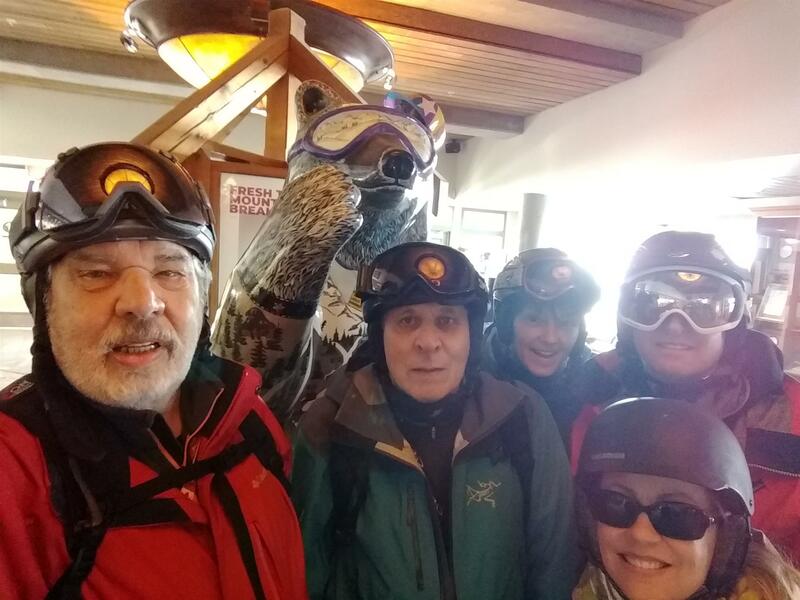 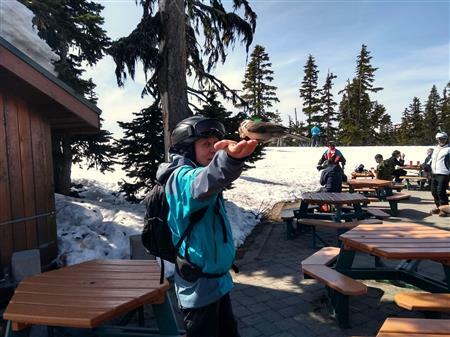 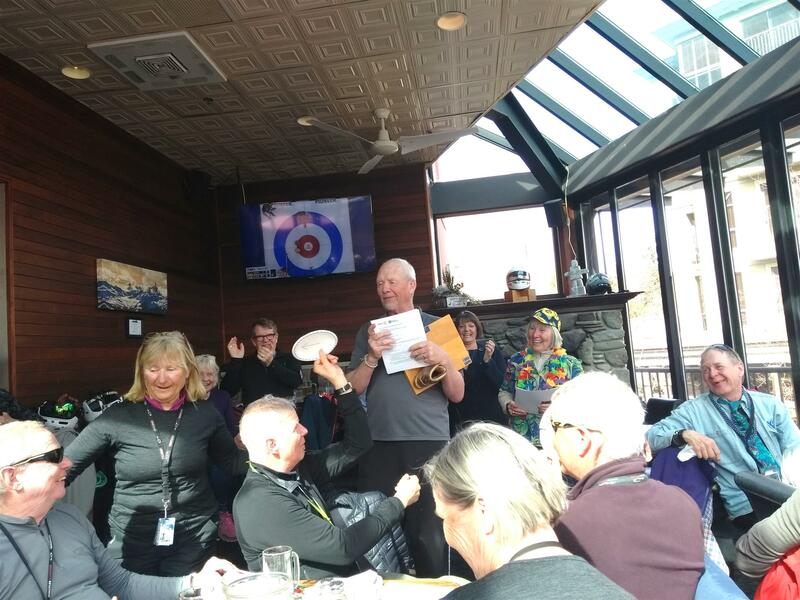 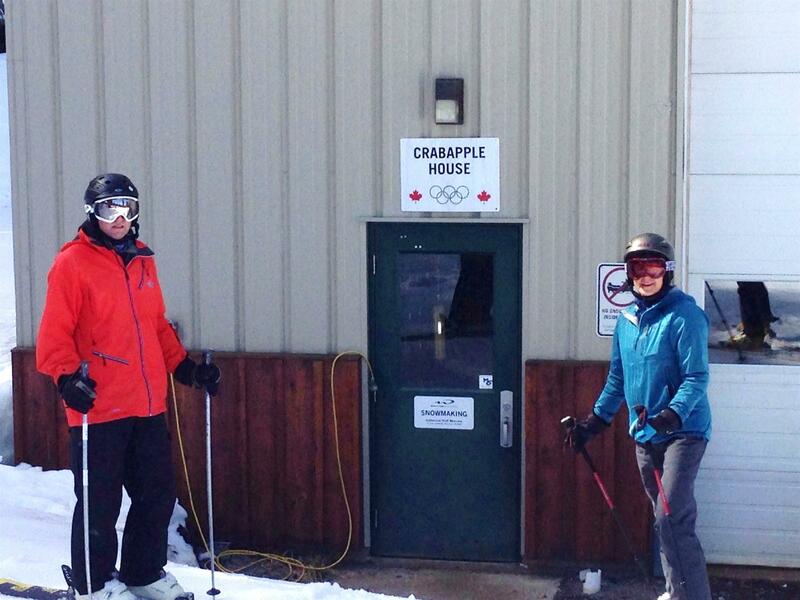 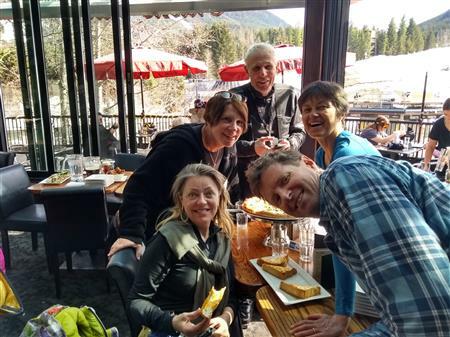 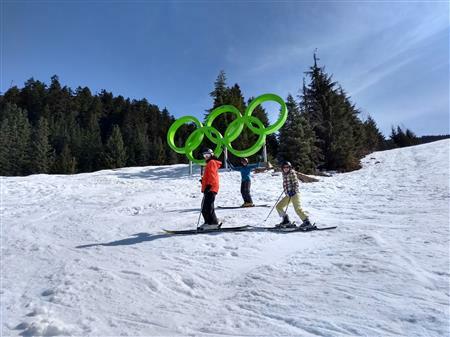 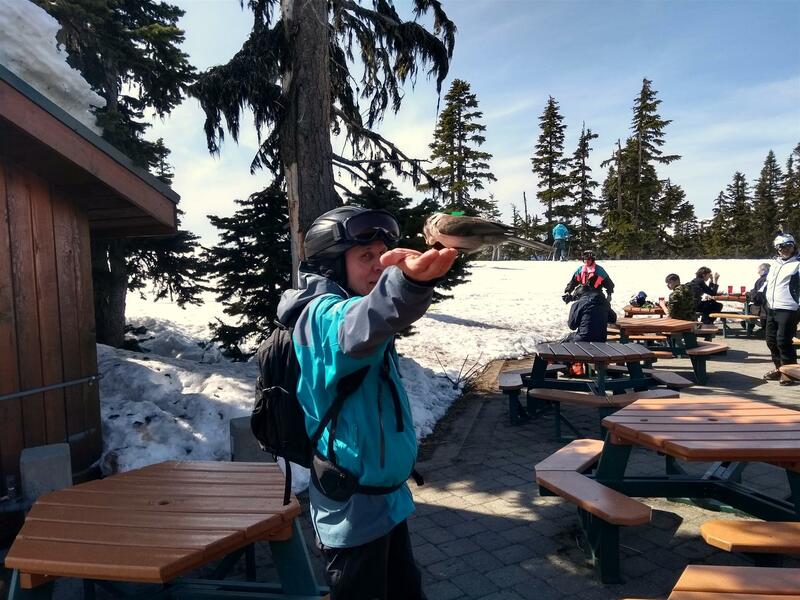 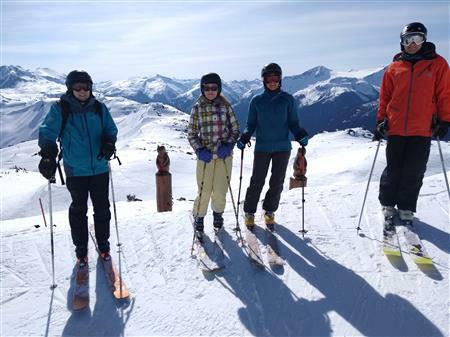 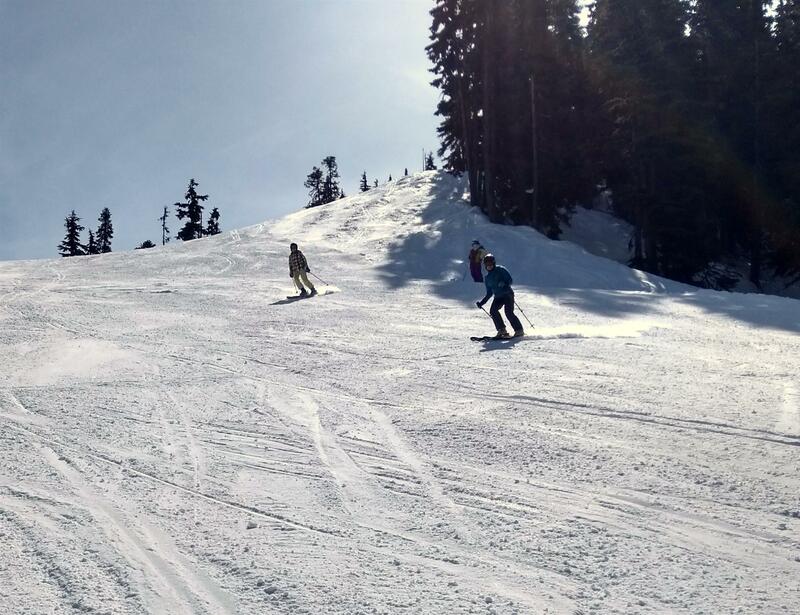 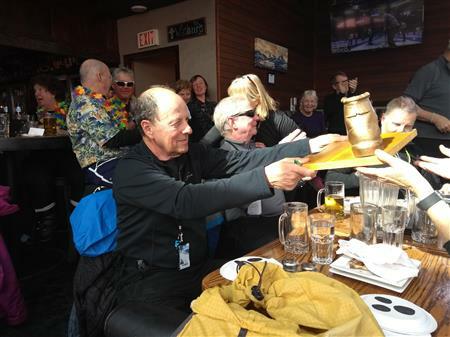 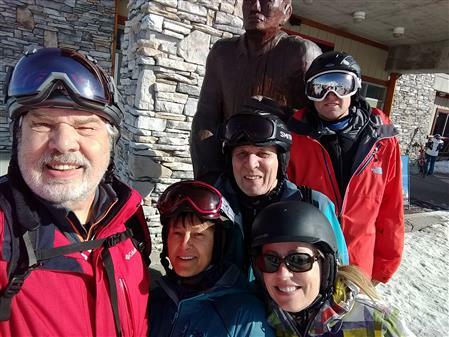 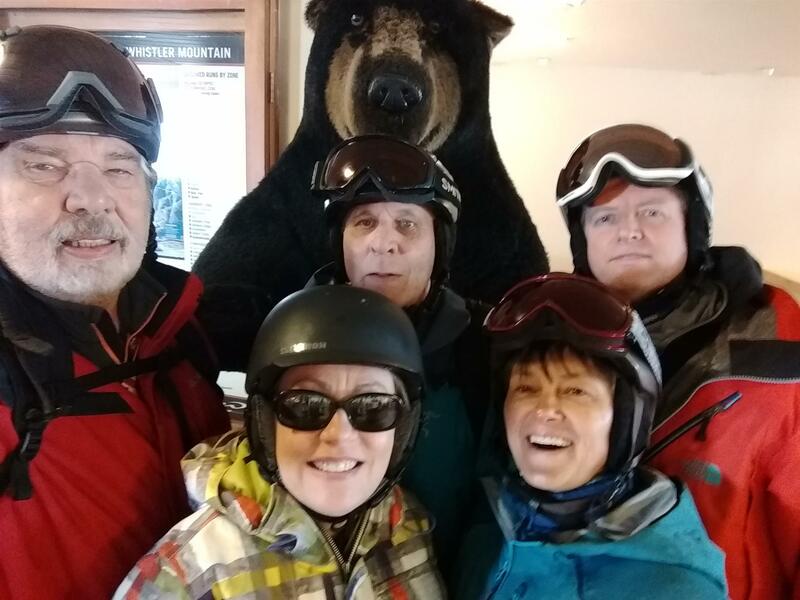 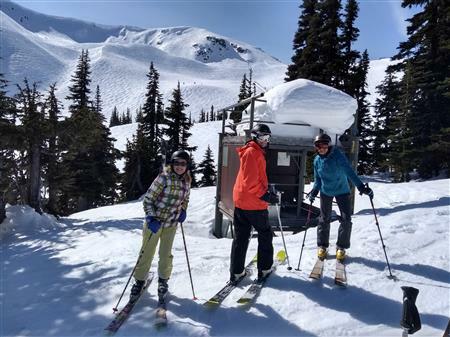 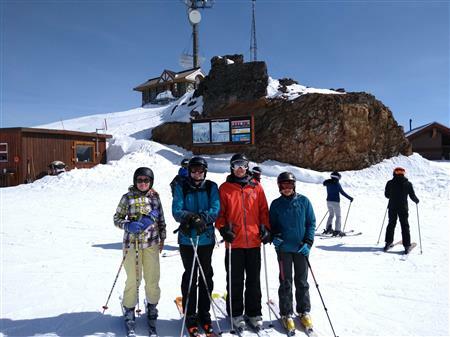 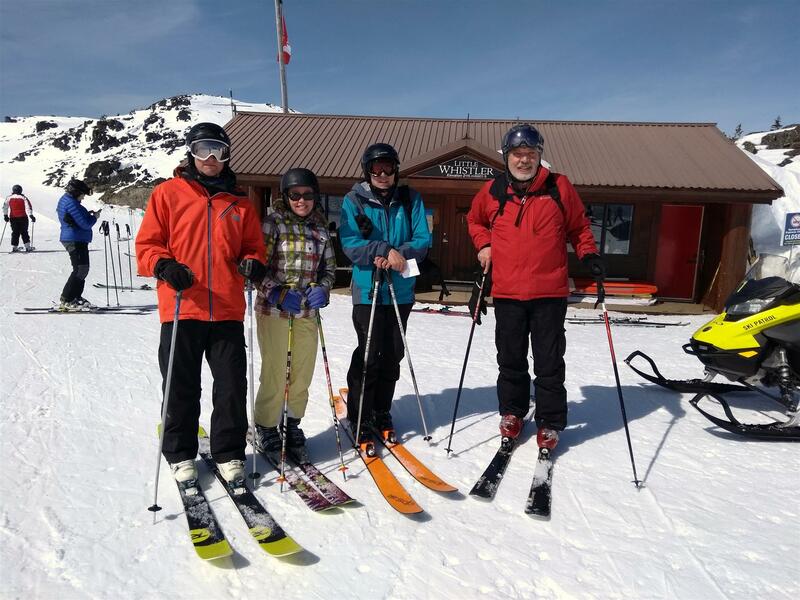 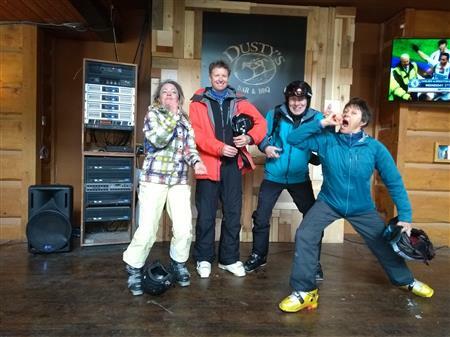 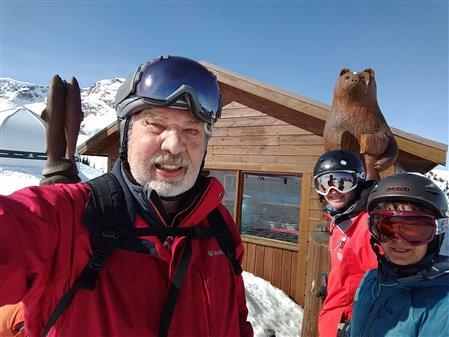 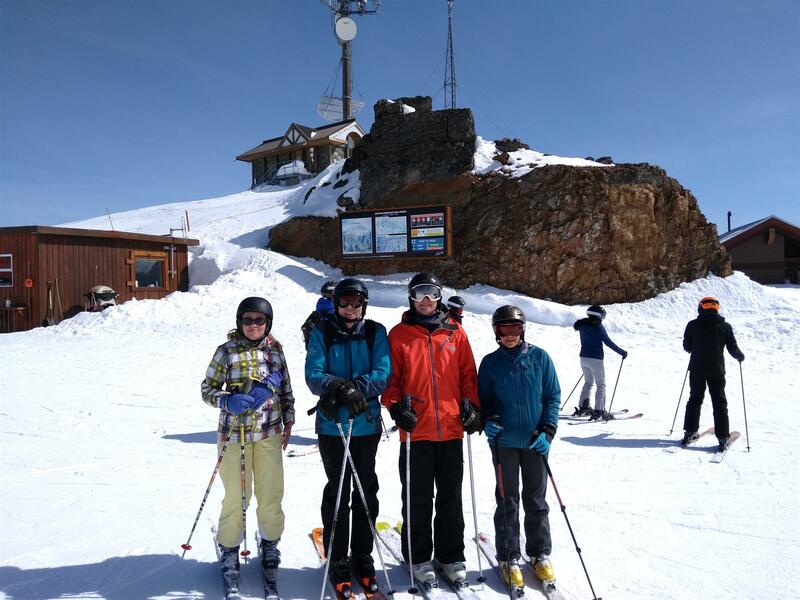 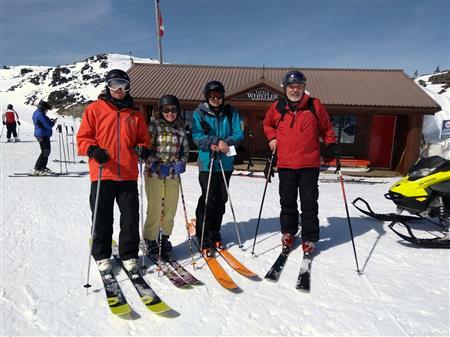 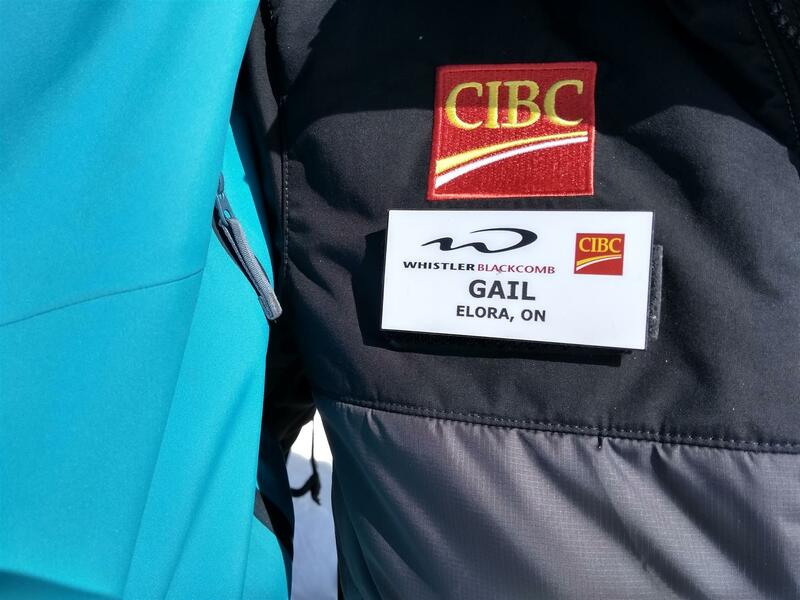 The Rotary Club of Whistler hosted its annual ski day on April 2nd. 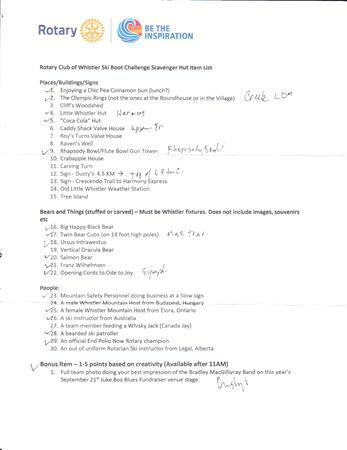 This year it was a scavenger hunt on Whistler Mountain from 10:00 to 2:30. 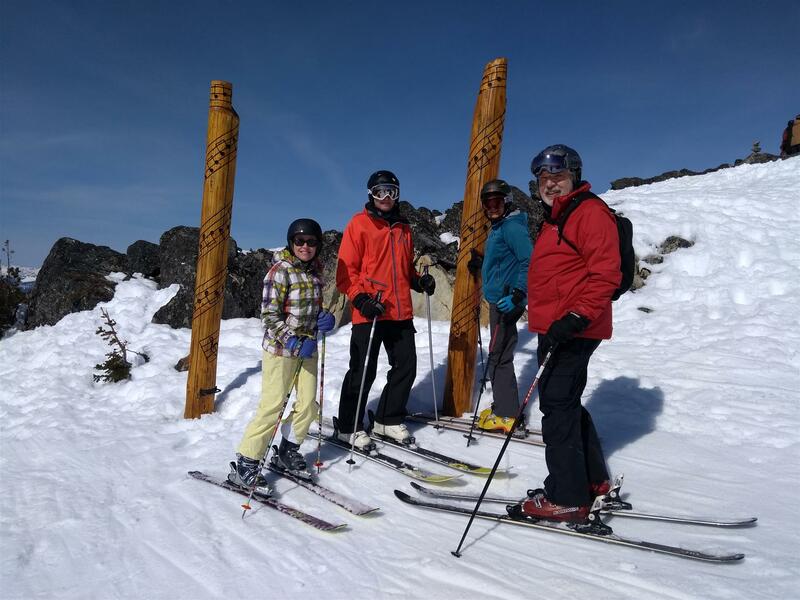 There were 30 items - landmarks, carvings, people - that we had to find and take a group photos. Apres at Blacks Pub afterwards. 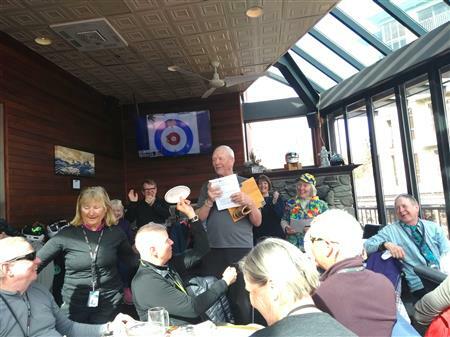 Prizes were awarded for costumes and number of points identified. 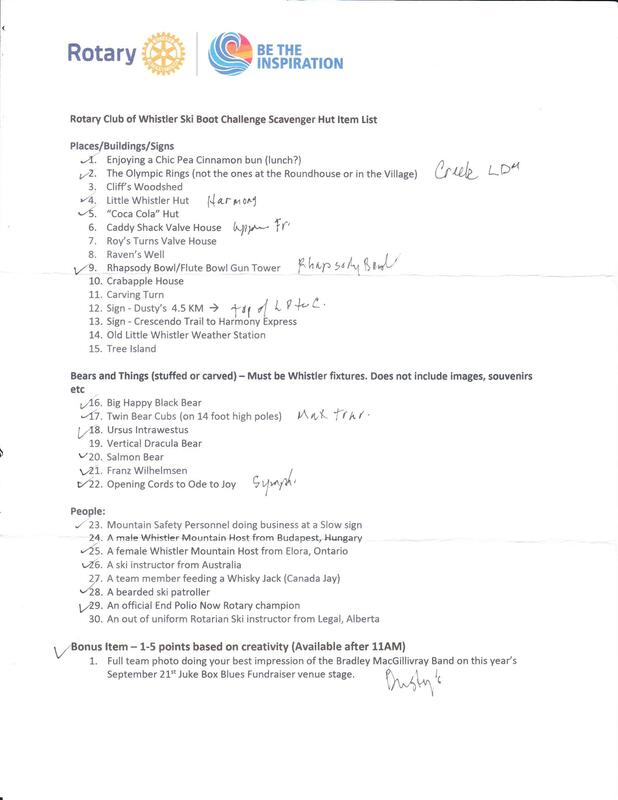 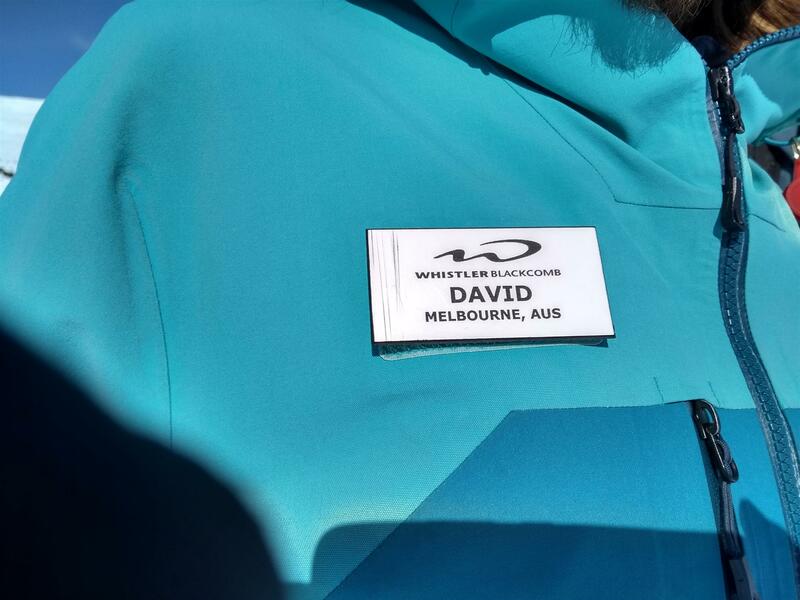 6 teams and abut 50 participants. Great fun by all!